We're a way off the Aintree 2019 Grand National right now, but this highly anticipated event always seems to creep up on us before we know it. It won't be long until the Cheltenham Festival and from there the Grand National is just around the corner. Of course millions of us tuned in for the 2018 race which was an enthralling spectacle eventually won by 10/1 Tiger Rolls ridden by Davy Russell, trained by George Elliot and owned by Giggintowns House Stud (also owners of 2016 winner Rule the World). A close second (Tiger Rolls won by a head) was Pleasant Company ridden by David Mullins at 25/1, and 11 lengths behind in third place was Bless the Wings at 40/1. Prize money was £500,000, £200,000 and £100,000 respectively. One of the early favourites, Blaklion, was brought down at the very first hurdle, by another horse. That speaks to the unpredictability of this steeplechase event. 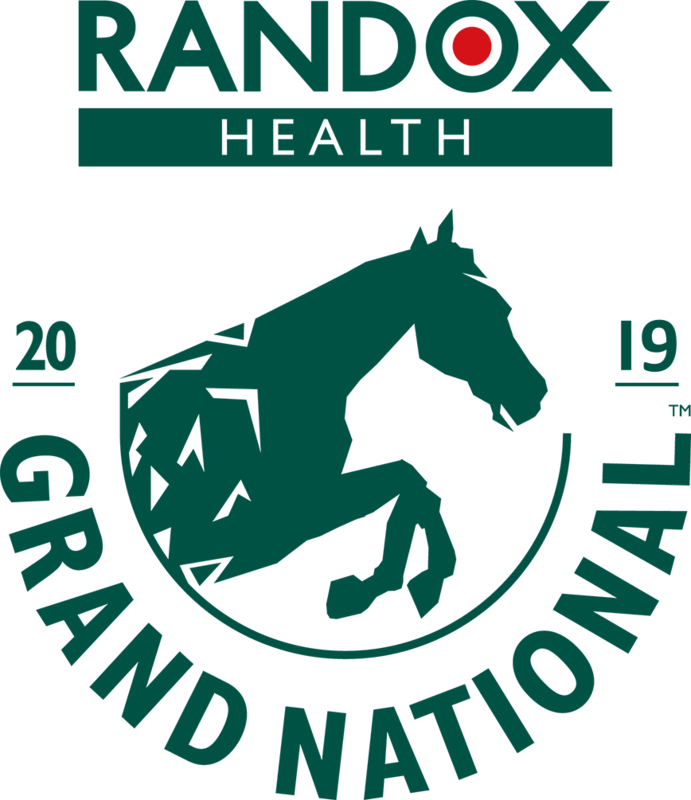 The 2019 Grand National will be the 172nd time the race has been run, offering a clear idea of how much gravitas and history surround the event. 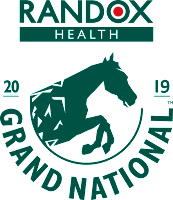 There are Grand National guides aplenty already online centring on all aspects of the 2019 Grand National, https://www.grandnational.fans/ for instance The Grand National festival will start on 4th April, with Ladies Day on 5th and the main event on 6th April. It could be argued that it's too early to deduce much about the 2019 National at this stage, but in my view part of the build up and excitement of the race comes from watching it all piece together over time and having a view on how it unfolds along the way. That's part of the joy for racing fans and those looking spot a good win or each way prospect. There are understandably some familiar races already lined up as potential winners for the 2019 event. Tiger Roll of course gets a look in (at 20-1 currently) on account that he won the year previous. If that's not a meaningful credential I don't know what is. That said winning the race two years in a row is exceedingly rare, so that alone would be one for the history books. An equally obvious entry is Pleasant Company, who'll be hoping to go one better for George Elliot. One for Arthur, winner of the 2017 race, may feature too. Others given a hope at this early stage include Bellshill, Step Back, Ballyoptic and General Principle. Most are currently available within the 20 - 301 range on account that the race and who is taking part is yet to flesh out. We'll be sure to return the Grand National in the weeks ahead with further thoughts!